While Switzerland continues to top the list released every year, India has improved its position from 92nd last year. 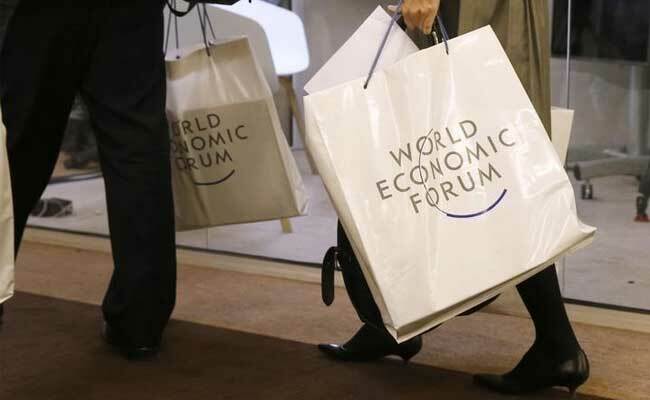 Davos: India has moved up on a global index of talent competitiveness to the 81st position, but remains a laggard among the BRICS nations, an annual study showed here today while warning that the country faces "serious risk of worsening brain drain". While Switzerland continues to top the list released every year on the first day of the World Economic Forum (WEF) annual meeting here, India has improved its position from 92nd last year. India was at the 89th place in 2016 on the index that measures how countries grow, attract and retain talent. India's ranking was the worst among the five BRICS countries in 2017 as well when China was ranked 54th, Russian Federation was placed at 56th, followed by South Africa (67) and Brazil (81). China has moved up to 43rd now, Russia to 53rd, South Africa to 63rd and Brazil to 73rd position. As per the study released by Adecco, Insead and Tata Communications, the developed, high-income countries are still the global talent champions while Zurich, Stockholm and Oslo take the top spots in the cities' ranking. Among the countries, Switzerland is followed by Singapore and the US. European countries dominate the top ranks, with 15 out of the top 25 places. The report said that although in recent years we have witnessed a cooling off in the growth of emerging markets, the BRICS cannot be ignored in the global talent race and it is China (43rd) that leads the pack. "India (81st) is the laggard of this group. Formal Education (67th) and Lifelong Learning (37th) are keeping pace -- and thus the pool of Global Knowledge Skills (63rd) is solid compared with other emerging markets. "Where the country has plenty of room for improvement is in minimising brain drain while achieving a brain gain by luring back some of its talented diaspora members (it ranks 98th in the Attract pillar) and in retaining its own talent (99th in Retain) -- particularly in the context of high emigration rates of high-skilled people (India is at serious risk of worsening its brain drain despite the connection with the diasporas working in the information technology sector)," the report said.